The manufacturer Asus was present for Computex 2014. Particular, it introduced two new notebooks, the GX500 and NX500. Featuring high quality components, they will be sold in September from 2046 dollars. Computex exhibition, which takes place in Taiwan, is the opportunity each year to discover the high-tech innovations. Among the many participants, the manufacturer compatriot Asus did not miss this important event. It made several announcements, including the presentation of two high-end laptops that have attracted attention, NX500 and GX500. Both models are mainly characterized by the presence of a Ultra HD (resolution 3840 x 2160 pixels) screen 15.6 inches. In addition, the NX500 model has an Intel Core i7 processor, a GeForce GTX 850M graphics card, RAM and 4 or 8 GB storage space via SSD on interface SATA3 SSD and 4x PCI-Express. With a weight of 2.2 kg for a 19 mm thick, this laptop is equipped with an aluminum hull. As for the GX500 model, it is primarily intended for gamers. With the same 4K screen and the same components as the model described above, it is provided, otherwise the Intel Core i7 processor, but supplemented with an Nvidia Geforce GTX 860M and the same storage solutions depending on model selected. The same dimensions, the GX500 model displays a brushed metal shell. 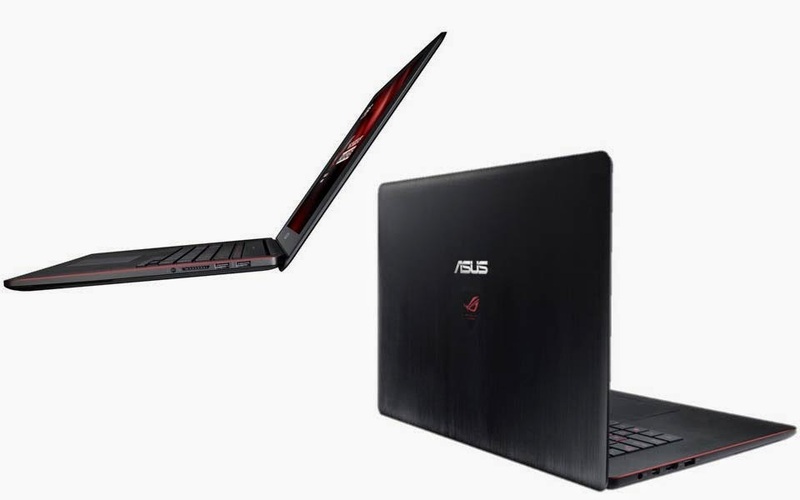 The two Asus models will be available in the fall from 2046 dollars, with rates varying depending on the options selected and models.